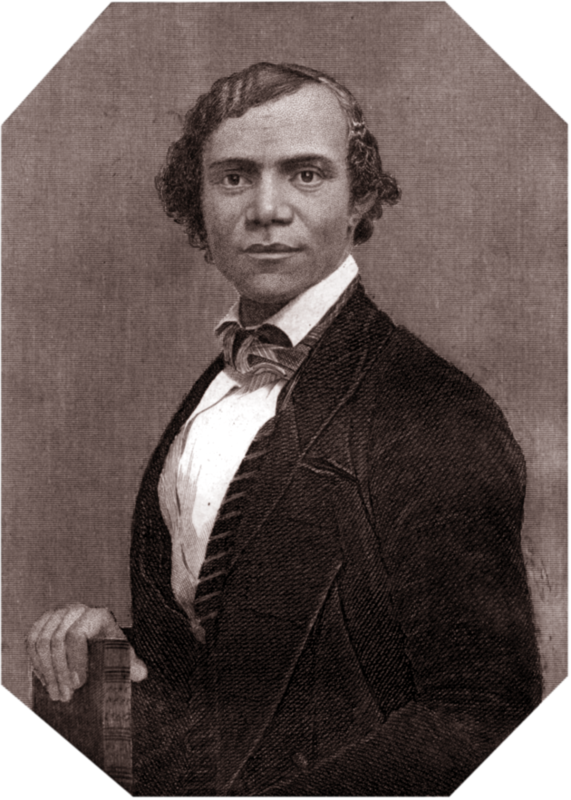 On March 12, 1851, Henry Bibb, who was born a slave in Kentucky but managed to escape to Canada, published the very first black newspaper, The Voice of the Fugitive. The paper was aimed at slaves who had managed to escape to Canada and was printed out of Sandwich (Windsor) Ontario. In September of 1851, Henry Bibb was elected as chairman of the North American Convention of Colored Freemen, and the next year in October 1852, he became president of the Windsor Anti-Slavery Society. Bibb continued publishing his bi-weekly newspaper until his untimely death on August 1, 1854.